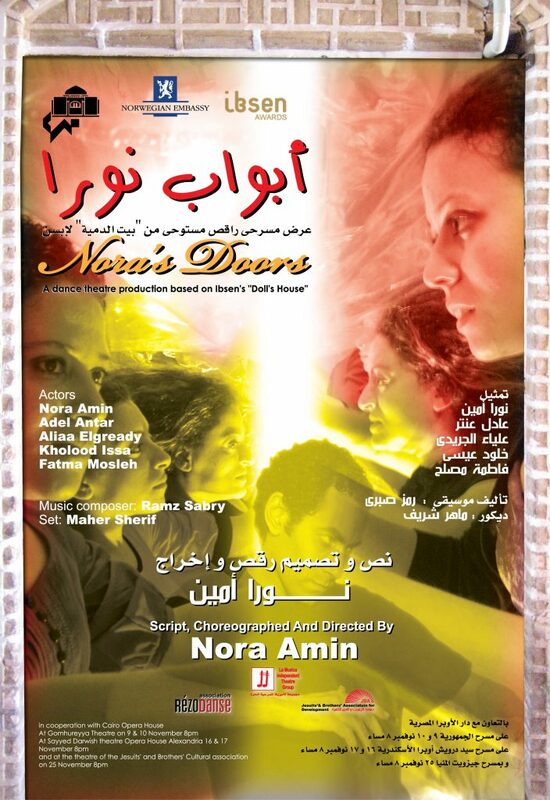 In 2009 Nora Amin and Lamusica Independent Theatre Group received an Ibsen Scholarship for the project "Nora's Doors." Henrik Ibsen’s play "A Doll's House" represents an important symbol in the eyes of the Egyptian theatre audience and theatre makers. The progress of the feminist movement in Egypt considers Ibsen's ideas and works as a valid example of solidarity with the role and positive consciousness of women. The strong links between the social and cultural associations and the intellectual and artistic milieu has played a vital role in promoting the importance and value of Ibsen's "Doll's House" in the Egyptian artistic and social context of change and enlightment. 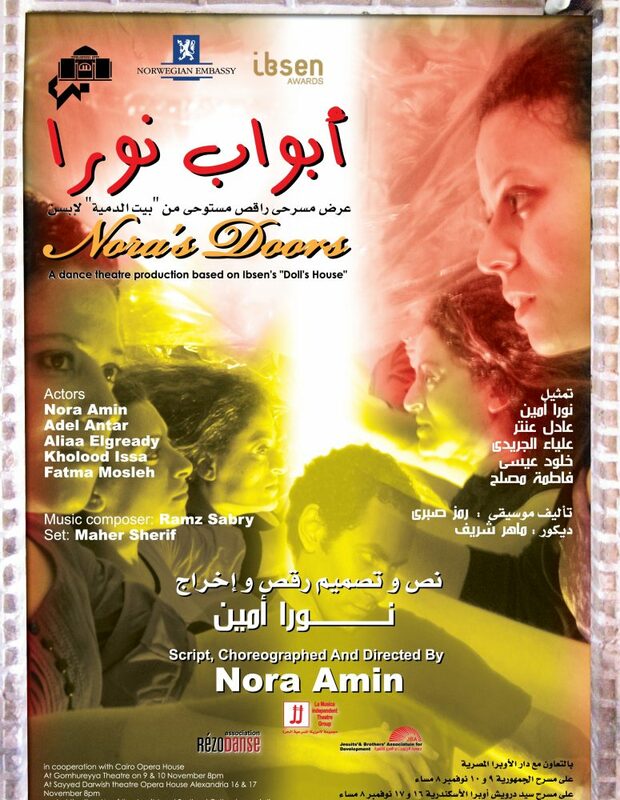 “Nora’s Doors” is a performance based on Henrik Ibsen’s play “A Doll’s House”. The performance focuses on the last scene of the play where Nora slams the door and leaves her house, her family and her life as she knows it. “Nora’s Doors” reflects upon the Egyptian Nora’s of today. The symbolic act of slamming the door, finding an exit and finally searching for a path is the center of the theatrical search. The Nora of Nora’s Doors is plural in every sense. Five performers with five different motivations, aspirations and attitudes will give a performance of five different Nora’s. The action that triggers the performance is the slamming of the door, and the scenes will circulate around this action. The door is placed on stage, both concretely and in a philosophical and symbolic sense. Nora Amin has been an active part of both the independent theater scene and the new writing in Egypt since 1993. She started her professional stage career at the Cairo Opera House. In 2000 she founded her own independent theatre group in Cairo, Lamusica, and expanded her work to the international scene. Lamusica is an independent theatre group which aimes to produce different theatre than the official Egyptian theatres. 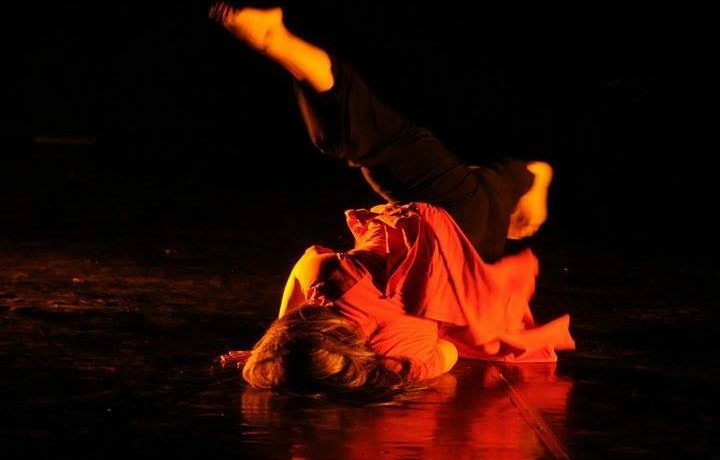 Their work has included presenting productions, conducting workshops and various of international collaborations. The group has participated in several international festivals. Lamusica independent theatre group works basically on the method of physical theatre involving a text that comes out of the long process of improvisation and movement designing. 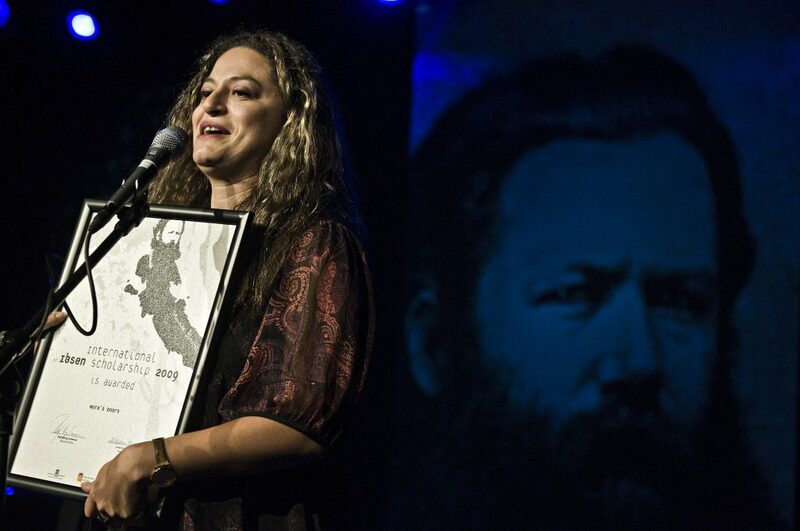 Nora Amin at the award ceremony in Skien Photo by Dag Jenssen.